My childhood was always staying really busy with all kind of sports. I just liked to do sports. I was good in many sports and I have could grow good in many different sports, but at the end Windsurfing got me the most. Coming from a island the beach is your 2nd home and with my dad having a water sports company on the island everything was getting already really clear. I want to be on the beach!! I’m really fortunate to have been grown up on Aruba and to live a lifestyle that many people dream of. 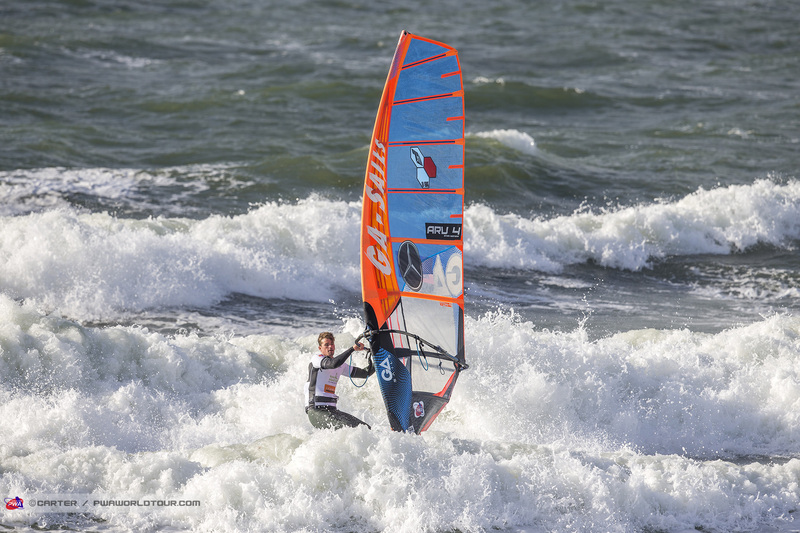 2017 Highlight: IFCA slalom worldchampion in Texel. Men Pro Slalom 21st place and Youth Pro Slalom 2nd place. 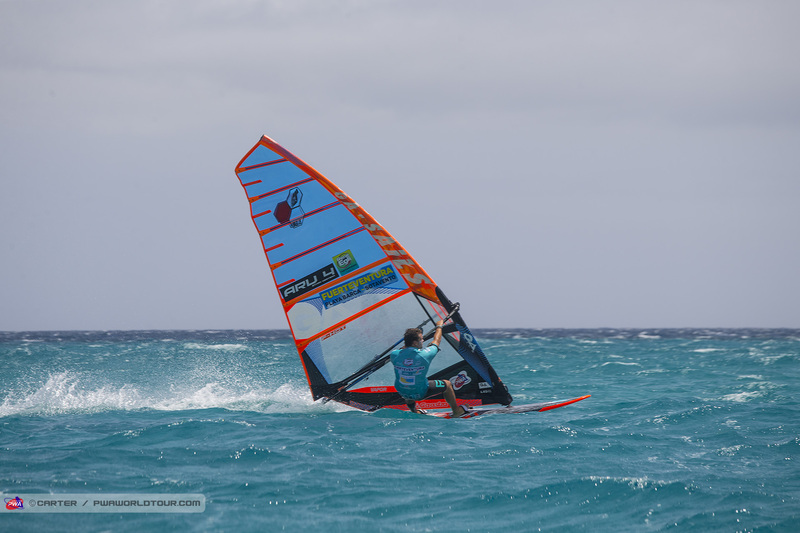 Professional Windsurf Association (PWA) Fuerteventura, Islas Canaries Youth -Men Slalom and Freestyle event. Men Pro Slalom 25th place and Youth Pro Slalom 2nd place. Date: Sep 04 - Sep 09 2016. Men-Pro Slalom 29th place and Youth- Pro Slalom 2nd place. 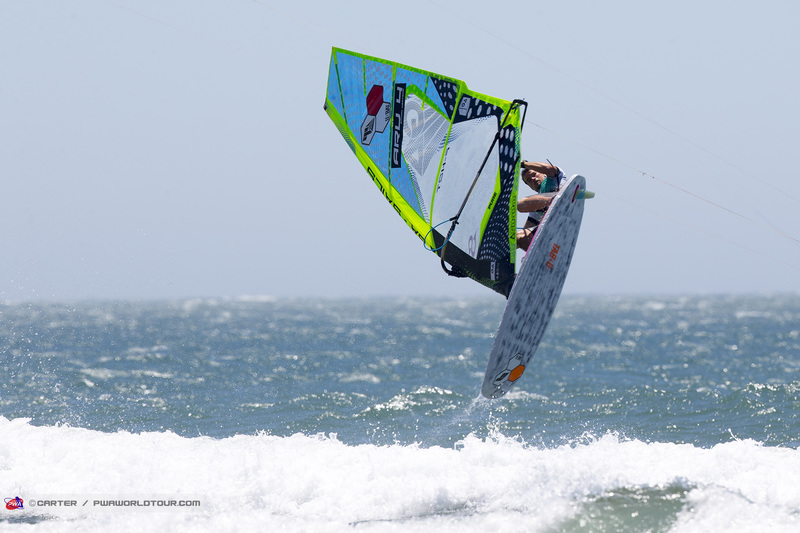 Professional Windsurf Association (PWA) Sylt, Gemany Grand Prix Slalom, Freestyle and Wave event. Men-Pro Slalom 25th place and 1st Youth Pro slalom. Men-Pro Freestyle 25th place. PWA Youth Slalom World Champion title under 22 years of age.